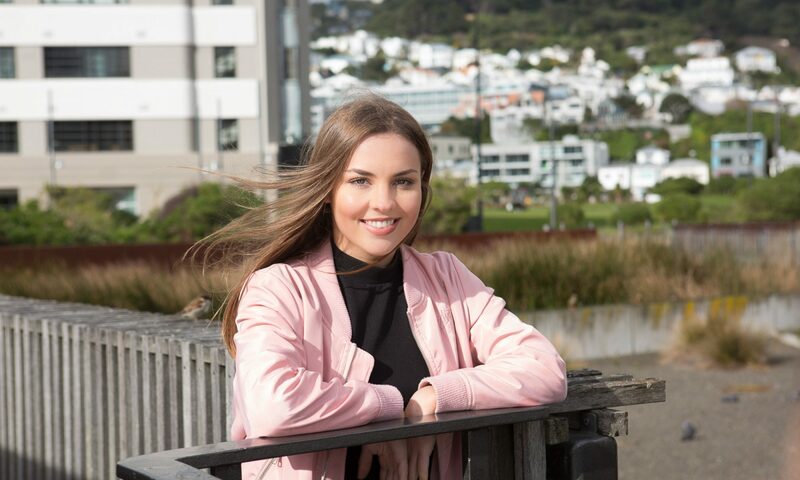 Courtenay Orthodontics is one of Wellington’s premier specialist orthodontic practices with clinics in the heart of Courtenay Place, Lower Hutt, and Masterton. Our specialist orthodontists Darnell Rose and Michael S Taylor are experts in their field and are well known for their careful attention to detail and great results. The orthodontists at Courtenay Orthodontics are Registered Specialists with the New Zealand Association of Orthodontists – your guarantee that you are in the care of a skilled specialist dental professional. Check out our work and book in for a consultation. We look forward to hearing from you. At Courtenay Orthodontics we know that a great smile goes a long way to improving your self-esteem and self-confidence. Orthodontics can improve the way you eat, bite, and smile. At Courtenay Orthodontics we treat patients with a range of different dental issues, from those with minor tooth crowding or spacing issues through to major dental malformations requiring surgery and reconstruction (and every situation in between). Get in touch to discuss what treatment is best for you. 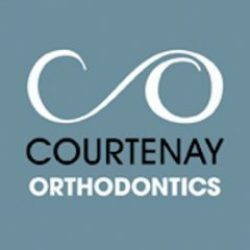 What can you expect from Courtenay Orthodontics? Personalised treatment and excellent results, that’s what. Orthodontics is a long-term investment in your future and the Courtenay Orthodontics team take a bespoke approach to your treatment, sharing in your joy of having a great bite and smile. Courtenay Orthodontics has a team of two specialist orthodontists: Darnell Rose and Michael S. Taylor. Each orthodontist is a registered specialist member of the New Zealand Association of Orthodontists, the governing industry body. They work across our three practices in Wellington, Lower Hutt, and Masterton, and are both experts in the different braces systems on offer, Invisalign, and modern orthodontic and orthognathic treatment options. Darnell and Michael are supported by a superb team including a dental surgeon (who provides orthodontic auxillary support), orthodontic assistants, and administration staff. We would love to hear from you. Please get in touch so we can discuss how Courtenay Orthodontics can improve your smile.